Banque Misr will provide an EGP 1.75bn share in the loan coordinated for the Egyptian Electricity Holding Company (EEHC), according to Banque Misr Chairman Mohamed El-Etreby. The total value of the loan amounts to EGP 10bn, in which the National Bank of Egypt (NBE), Banque Misr, Banque Du Caire, Commercial International Bank (CIB), QNB Alahli, Bank Audi, Ahli United Bank, and Arab Bank are participating. 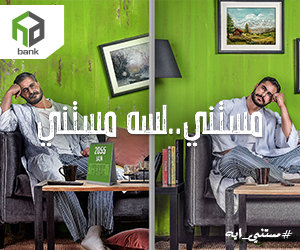 In statements to Daily News Egypt, El-Etreby added that Banque Misr is one of the major coordinators of this loan. 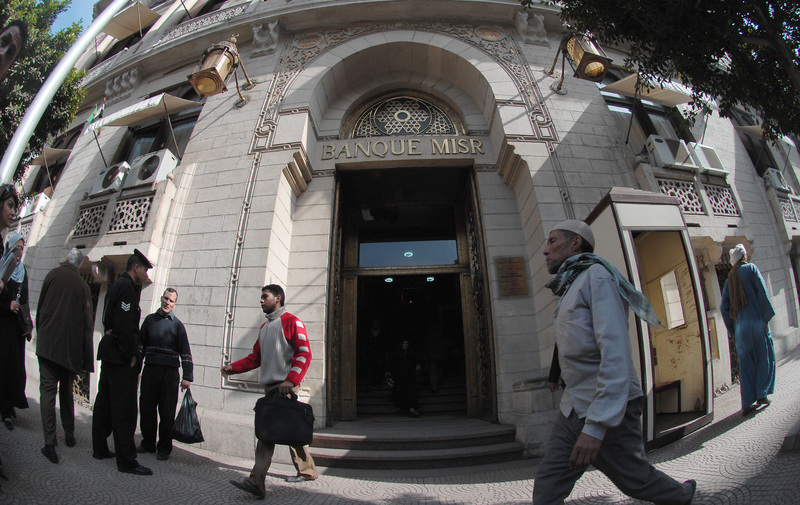 He added that the bank’s share in the coverage is approximately EGP 1.75bn, whether by itself or through other banks. The loan repayment period is up to five years, and would be directed to pay the dues of the Egyptian General Petroleum Corporation (EGPC) owed to the EEHC. 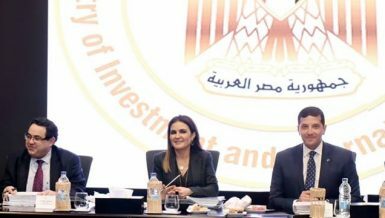 “The bank is studying pumping huge funds in the next period, in the sectors of specialised contracting, maritime transport, and construction materials,” according to El-Etreby. 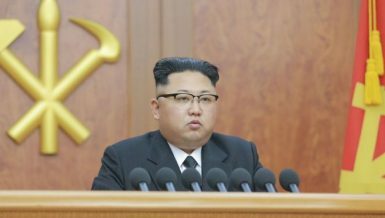 These operations come under the intensified marketing plans that the bank is following, to attract new clients and funding operations. This comes in addition to the bank’s adherence to executing its strategic and developmental goals to support the national economy in the different fields and sectors. According to El-Etreby, the bank is also studying a number of projects that were proposed during the Economic Summit in March in the energy, petroleum and transport sectors.